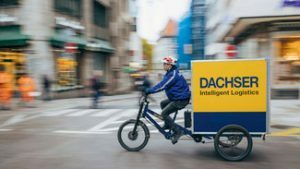 Dachser Germany won an award for city logistics with its combination of micro hubs, electric delivery bikes, and trucks. 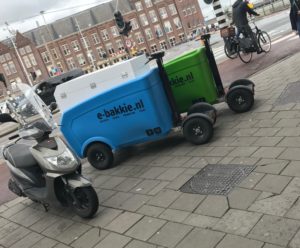 The jury recognized that the emission-free solutions take into account both social and economic aspects and that these can also be implemented for other logistics service providers. 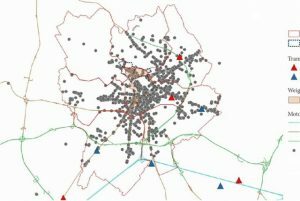 French Profilog is a tool that quantifies, for each municipality in the Ile-de-France region, the number of freight delivery and collection movements generated each week by the economic activities in the municipality. It also allows characterizing these movements according to several criteria. 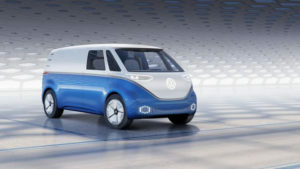 New CO2-targets for LCV’s: just another excuse for not going for zero-emission? The European Union wants to bring more climate-friendly cars on the road by 2030. New cars should produce 37,5 percent less CO2 than in 2021 (95 grams per Kilometer). 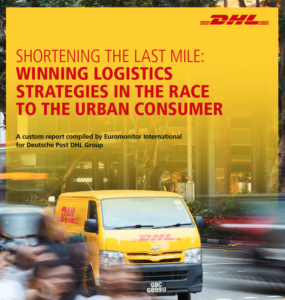 For light commercial vehicles, the 2030 target is set at a CO2 reduction of 31 percent. The automotive industry criticized the new rules as excessive and unrealistic. The transport sector uses little electricity today. 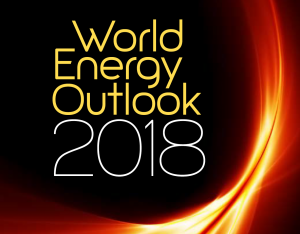 It accounts for less than 2% of total global electricity demand, according to the World Energy Outlook. 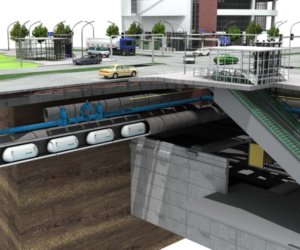 Rail is the largest user, responsible for about 70% of transport electricity demand. Plans for further electrification in railways and new subways, especially in developing economies, may lead to a small increase. The Trens Solar Train provides comfortable passenger transport in historic city centers, on boulevards, or on routes to park-and-ride (P+R) facilities on the outskirts of inner cities, on the premises of nature and event parks and Business Centres. Passengers and pedestrians are instantly aware of the environmental-friendly character of the Trens Solar Train. 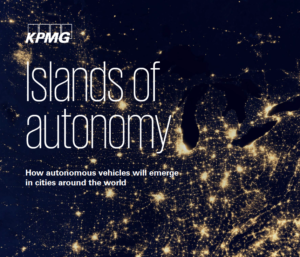 The development of autonomous delivery vehicles will revolutionize the consumer e-commerce environment, creating a new product delivery ecosystem over the next 20 years, according to a study by tax and advisory firm KPMG LLP.